Guru Padmasambhava was born in India and travelled all across Himalayan region in the 8th century to spread Buddhism and Buddhist teachings. Guru Padmasambhava is highly revered in Bhutan. Guru Padmasambhava was also known as Guru Rinpoche is widely venerated as a "second Buddha" by adherents of Tibetan Buddhism in Tibet, Nepal, Bhutan, the Himalayan states of India, and elsewhere. The diplomatic relations between India and Bhutan were established in 1968. India established a special office of India in Thimphu in 1968. Prior to this, Indian diplomatic relations with Bhutan were looked after by Indian Political Officer in Sikkim. The India-Bhutan bilateral relations are governed by the Treaty of Friendship and Cooperation signed in 1949 between the two countries. The treaty was revised in February 2007. 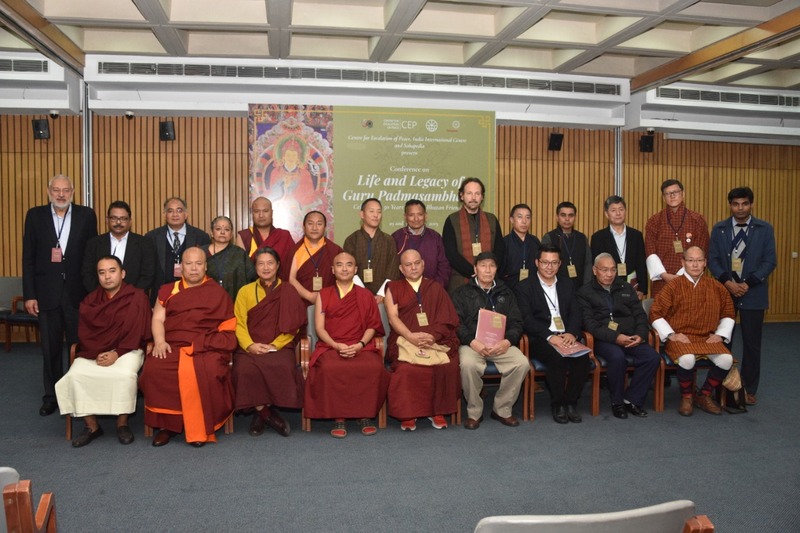 The India-Bhutan Friendship Treaty together with reflecting the contemporary nature of the relationship between the two countries, lays the foundation for their future development in the 21st century. India and Bhutan are celebrating the Golden Jubilee of the establishment of formal diplomatic relations between the two countries. Q. 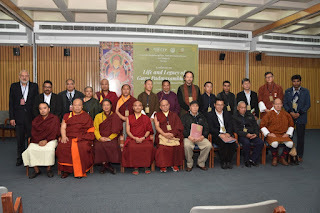 An International Conference on which 8th century Himalayan sage was held in New Delhi?